Core palliative medicines Meeting for symptom management in palliative care and they offer a were reviewed against the Palliative Care Therapeutic Guidelines.... Core palliative medicines Meeting for symptom management in palliative care and they offer a were reviewed against the Palliative Care Therapeutic Guidelines. 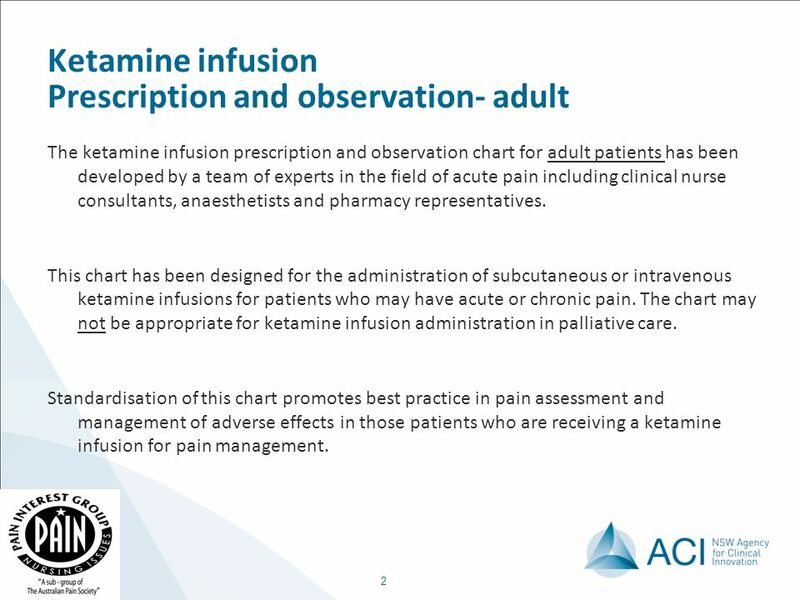 for the subcutaneous infusion of drugs for management in palliative care are not licensed use of speci?c subcutaneous devices15,16 in different care settings.